The snow was heavy that night. The only alternative to riding all night long in a dirty, unheated bus to his next concert date was a tiny airplane. Shortly after takeoff, however, the plane carrying Buddy Holly, along with Ritchie Valens and J.P. Richardson, disappeared into a snowy cloud. Holly’s torn, mangled body was found a few hours later in a frozen Iowa cornfield a little past midnight on February 3, 1959. I was a 12-year-old kid at the time. For Buddy Holly fans like me, it seemed that all was lost—a feeling immortalized in Don McLean’s classic song. As an artist, Buddy Holly was only with us for 30 months—between 1957 and 1959. But in that short period, Holly’s innovation and keen musicianship made him the Mozart of rock music and one of the most influential musicians of the 20th century. Virtually everything we hear on recordings and see on video and the concert stage can be traced to two icons: Elvis Presley and Buddy Holly. Elvis, the quintessential star, soon forsook rock for slow ballads and mediocre musical films. Holly, by contrast, was an adept musician and an artist who was devoted to his craft. He was a true pioneer, a revolutionary, a multi-dimensional talent. 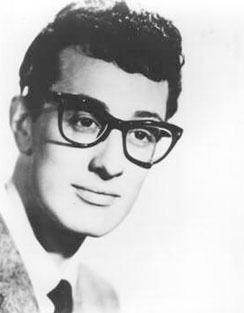 As Philip Norman writes in his insightful book Rave On: The Biography of Buddy Holly (1996), “he threw back the boundaries of rock‘n’roll, gave substance to its shivery shadow, transformed it from a chaotic cul-de-sac to a highway of infinite possibility and promise.” To call someone who died at the age of 22 “the father of rock” is not as farfetched as it might seem. Unfortunately, the complexity of Holly’s songs was not fully appreciated by American audiences. But songs that didn’t make the American charts were often major hits in Great Britain. 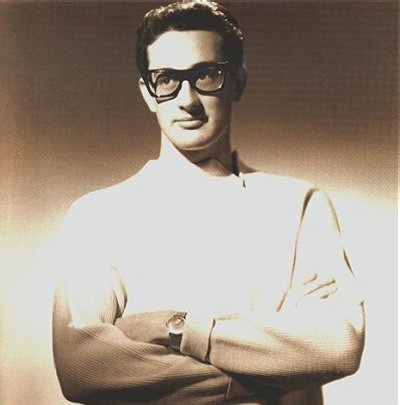 Buddy Holly died with little realization of what his legacy would become. He changed the course of history and filled our torn times with melodies that transcended the era in which they were written. 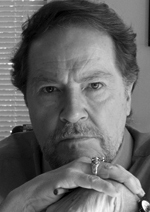 Click here to access audio versions of John Whitehead's commentaries.